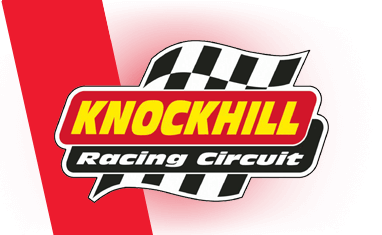 Knockhill is Scotland's National Motorsport Centre. It plays host to many motor sport events including Superbikes, Touring Cars, Rally and Formula 3. The Track itself is 1.3 miles long, and although appearing to be a simple layout is actually a combination of demanding twists, turns drops and climbs. There are a range of Driving Experiences in Scotland and some of these are available at the Knockhill Racing Circuit. The experience days that run at Knockhill include the likes of rally driving, supercar driving, single seater racing experiences. These can be purchased as open gift vouchers that are valid for ten months which make them a perfect as birthdays gifts, Christmas gifts, Valentines gifts. There are also own car and bike track days at Knockhill that run throughout the year. 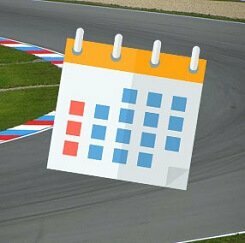 Find available dates for knockhill driving experiences with our live calendar.